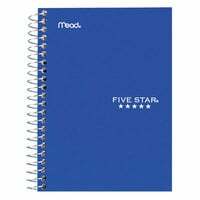 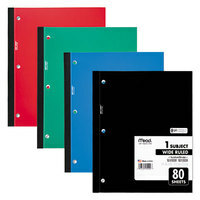 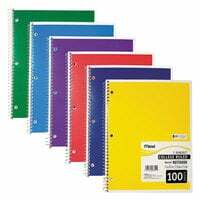 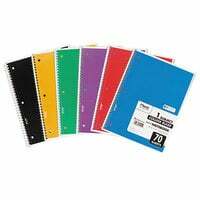 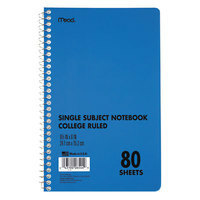 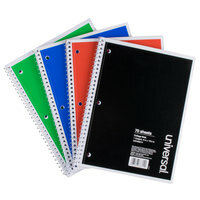 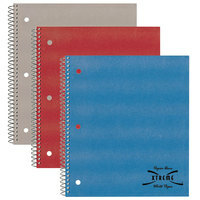 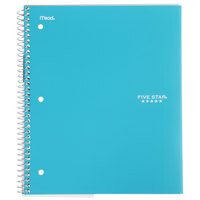 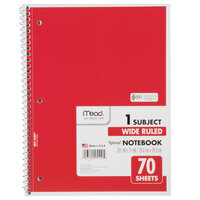 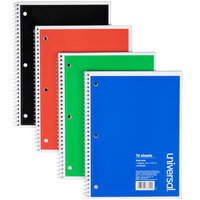 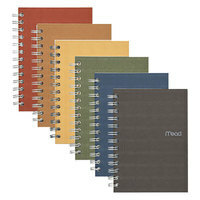 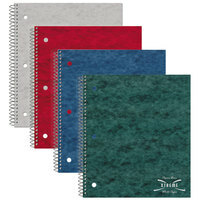 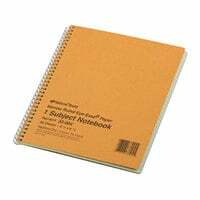 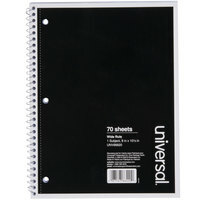 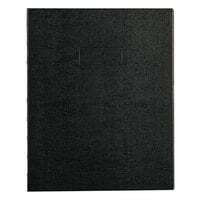 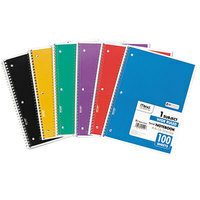 Great for classrooms, offices, and a variety of other settings, 1 subject notebooks come in many styles, sizes, and colors. 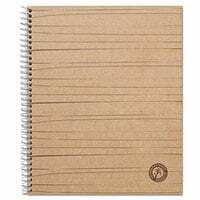 These traditional notebooks can be used to take notes on a single topic, or you can use them as a general notepad for whenever the need arises. 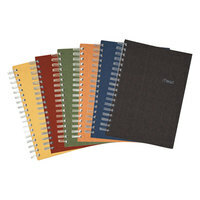 As a bonus, our selection includes some options that are available for purchase in bulk. 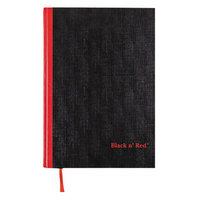 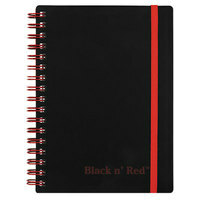 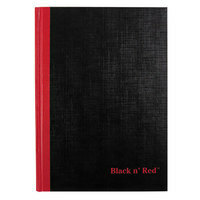 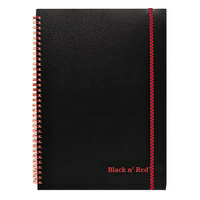 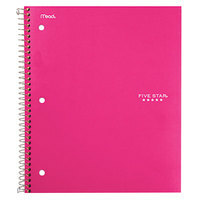 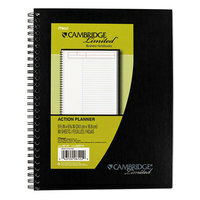 Also make sure to check out other great items from Black n' Red, Blueline, Cambridge, Filofax, Five Star, Mead and National. 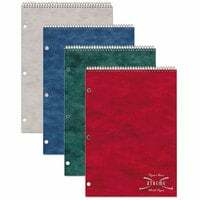 Whether you need to take notes for a course, a project, or you need a general notepad for your desk, 1 subject notebooks are a great option. 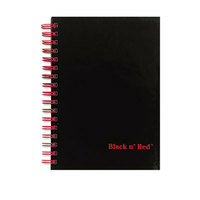 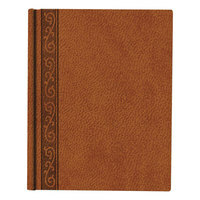 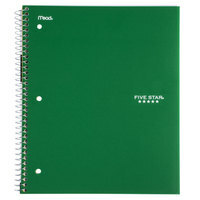 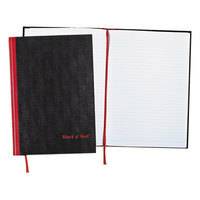 These notebooks come in a variety of sizes, styles, and colors, so you can choose the product that you most prefer. 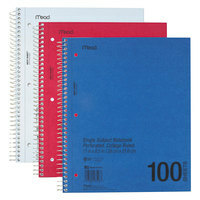 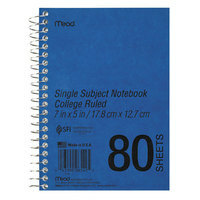 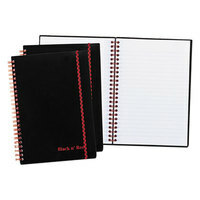 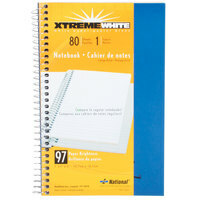 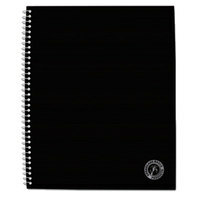 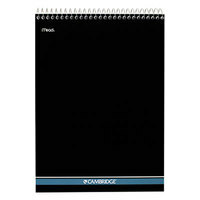 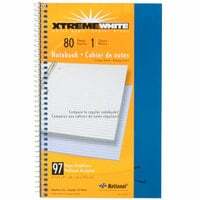 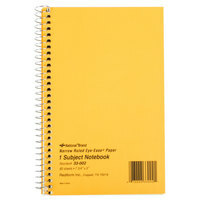 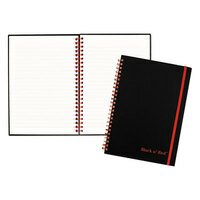 Because they are available at wholesale prices, you can stock up on as many notebooks as you need. For related products, check out our binders, sticky notes, and envelopes. 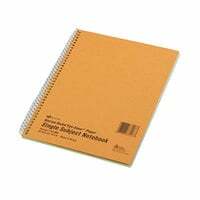 If you're wondering where to buy 1 subject notebooks, we have a large selection of 1 subject notebooks for sale at the lowest prices.